If you know me in person, you must know that I’m a HUGE burger lover. I’ve tried so many burgers in my time, and have nailed it down to four amazing burger joints that I wanted to share with you all. 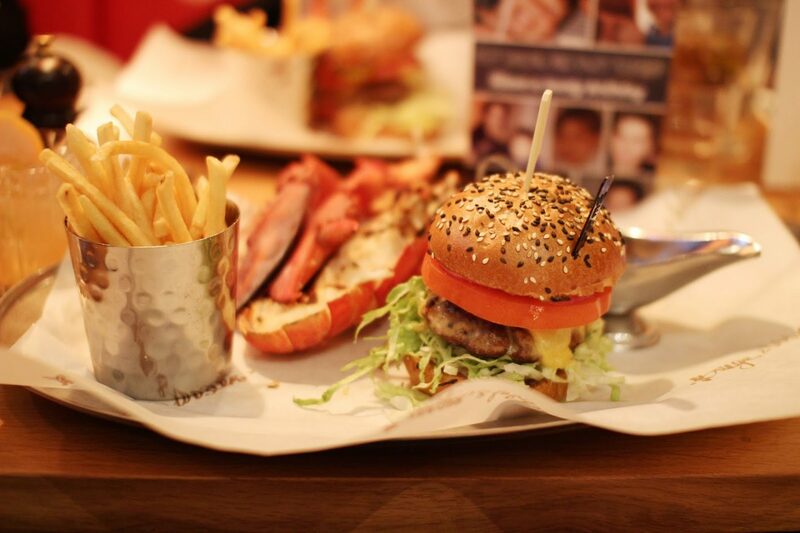 Burger & Lobster. 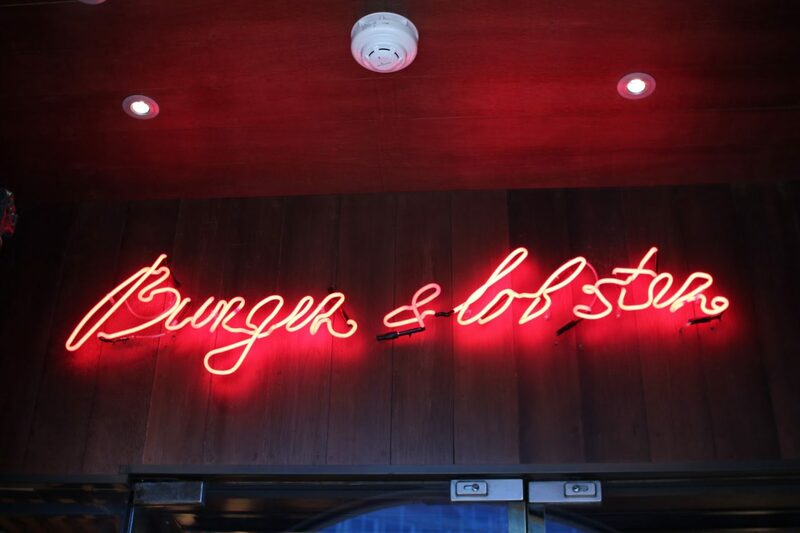 One of my favourite burger joints in London has to be Burger & Lobster! Joe and I both went big and indulged in the burger and lobster combo. 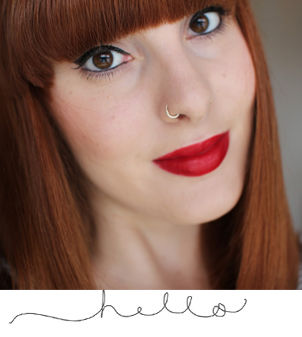 It was fairy pricey at £32, but it was sooo good and oh so worth it! 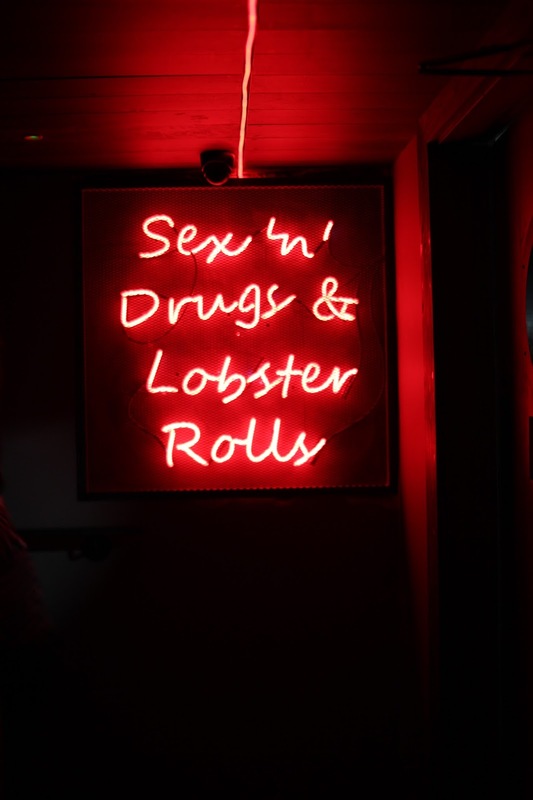 They do have lighter options too, where you can choose between a lobster or burger dish if you’re not mega hungry. So, if you’re in central L-town, I would highly recommend popping in and trying the burger & lobster combo! Byron Hamburgers. 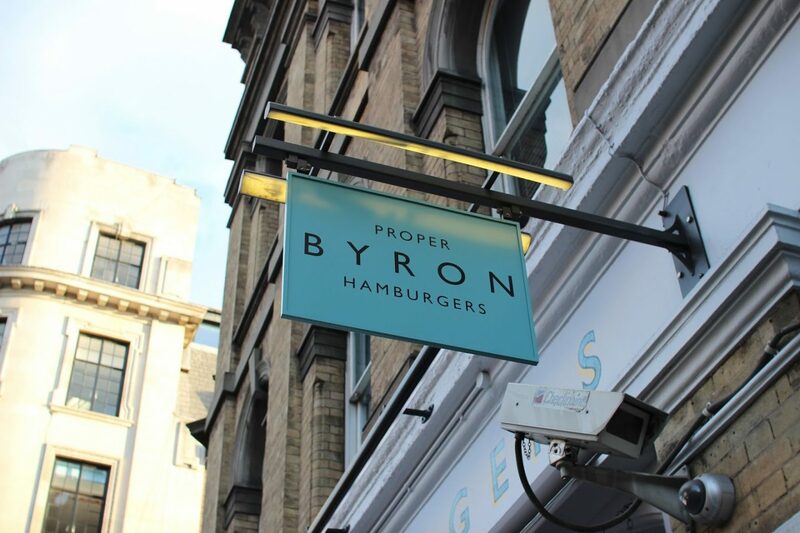 Another favourite of mine has to be Byron Hamburgers! I highly recommend the ‘Byron burger’ – equipped with bacon and cheese, also some onion rings and a shake. 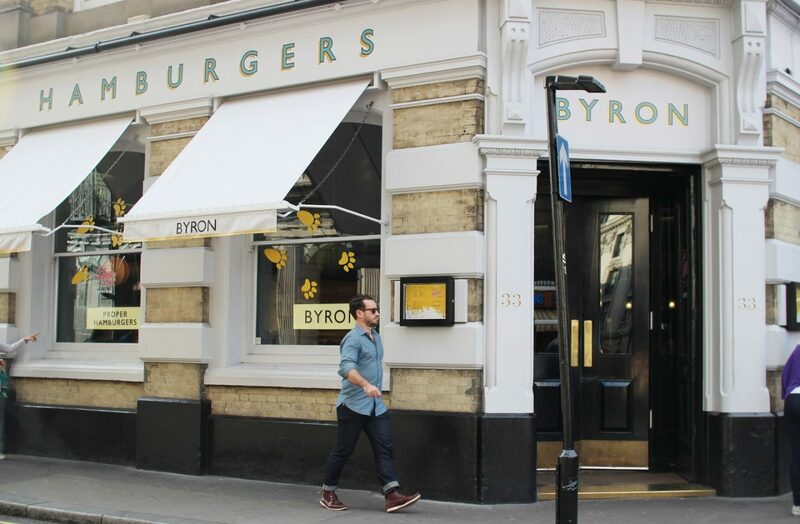 I have nothing but great things to say about Byron Hamburgers, so do give it a try when you’re next in central London. Honest Burgers. Honest Burgers is hands down my favourite burger joint in L-town! 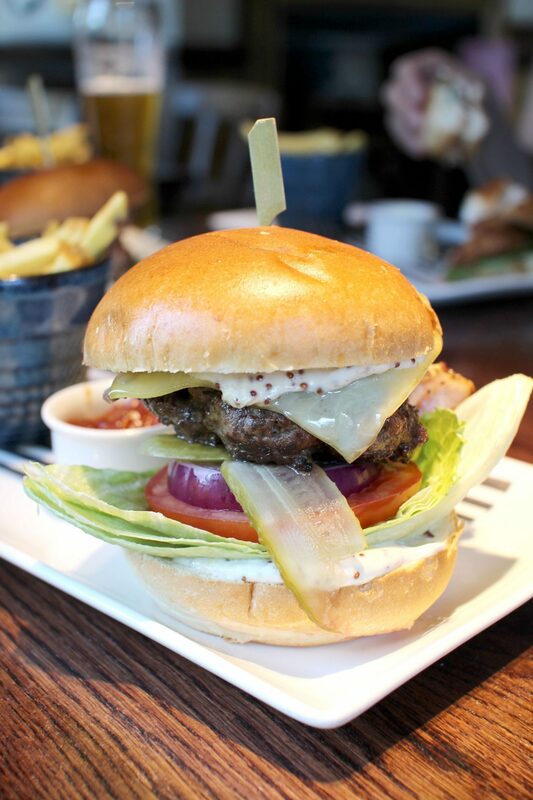 The ‘special burger’ – which is a beef burger, smoked bacon, cheese, garlic mayo, pickles, red onion and baby spinach in a brioche bun, is divine. The burgers also come with rosemary salted chips. Mmmmm. Seriously seriously good. 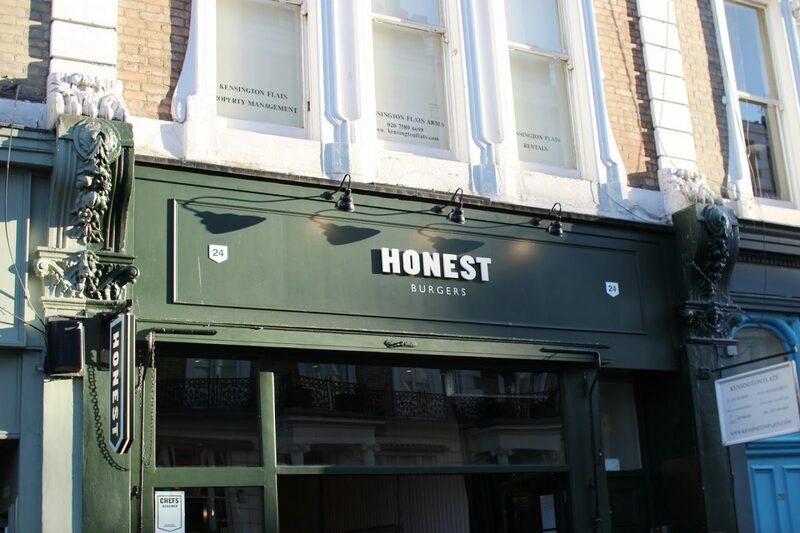 So if you’re looking for a new burger place to try, definitely check out Honest Burgers, you will not be disappointed! And last but by no means least, The Rose & Crown. Slightly outside of central London, located in Kings Langley. 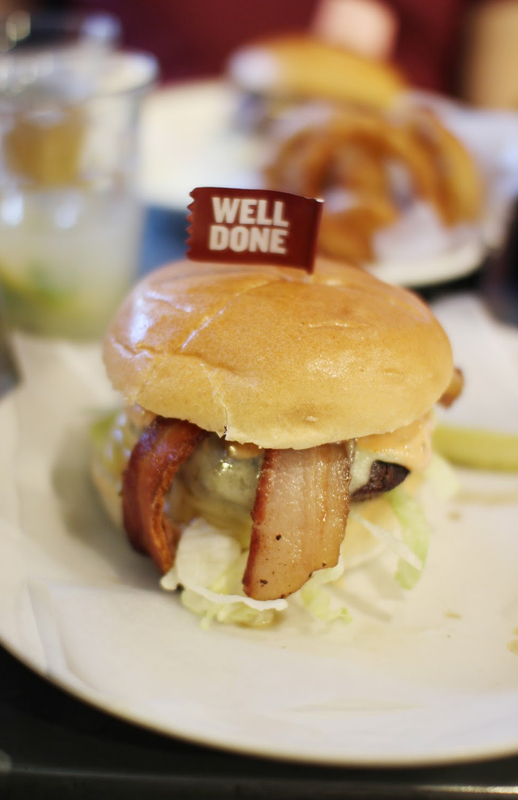 They do the most incredible burgers, so juicy and tender – delish!